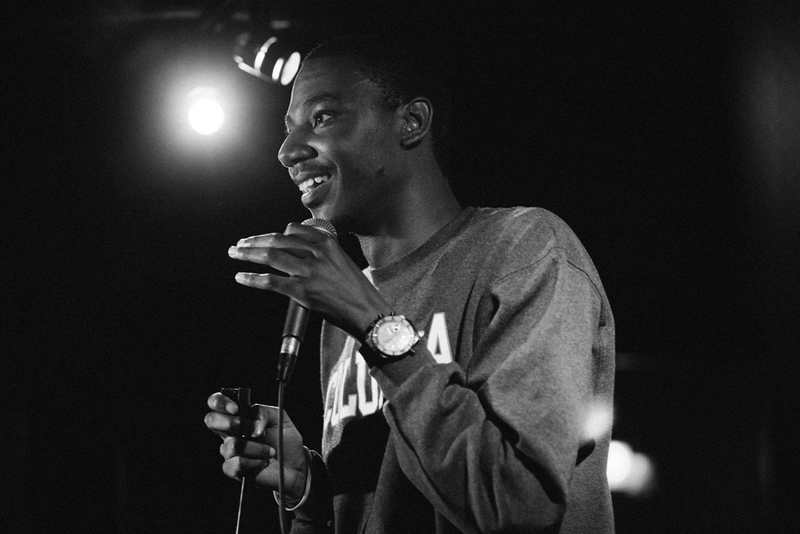 Up and coming comedian Jerrod Carmichael has a bright future ahead of him. Funny or Die produces this special and the young comedian was even able to score Spike Lee to helm the stand up. 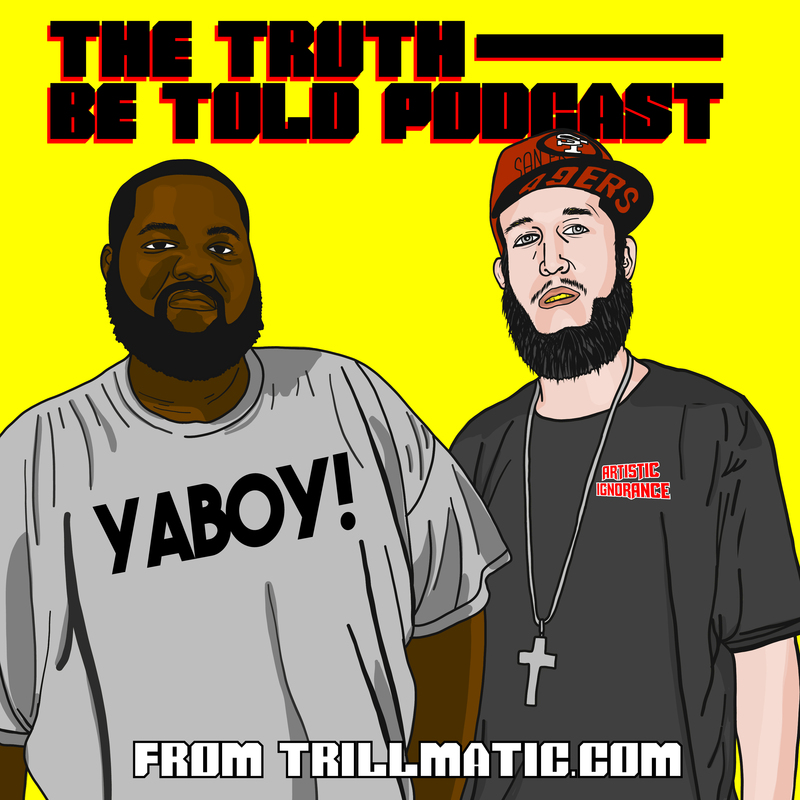 We all remember Spike Lee directing the comedy classic “The Original Kings of Comedy”, so for Jerrod to the land this without much TV time is major blessing. For those of you who don’t know Jerrod he was in Seth Rogen‘s movie “Neighbors” released earlier this year as well as appearing on Loiter Squad. Watch the trailer for “Love at The Store” Saturday, October 4th at 10pm on HBO.